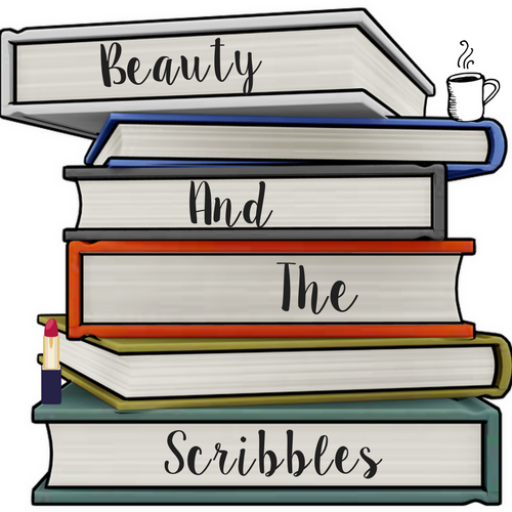 Hi there and welcome to Beauty and the Scribbles – a lifestyle/review blog. A little hub where I like to share my thoughts on the books I’ve read, beauty products I’m using, and photographs. My name is Sophie, a 23 year old living in Chester. I am a complete and utter bibliophile, with an added love of beauty and photography, and shih tzu’s.